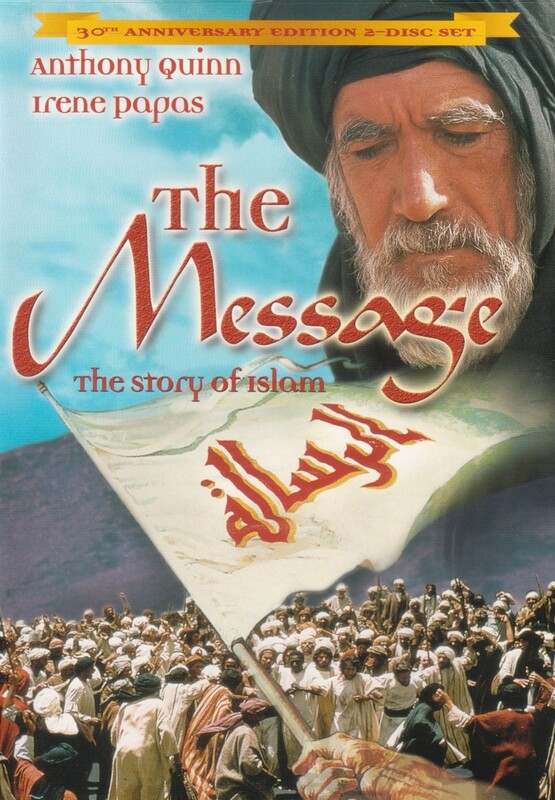 The Message, produced in 1976, documents the life of the last Prophet of God, Muhammad (peace be upon him). To this day, it remains as one of the best to have been made on the life of the Prophet. The movie, to a large extent, recollects a common historical narrative of the life of the Holy Prophet according to the different Muslim sects, with few points of difference. It depicts the early animosity the Meccans held towards the Prophet and the various forms of persecution he, his family and supporters were subjected to during the Meccan period. A highlight of the movie is the scene that recounts the famous dialogue between the Christian King of Abysinnia and the head of the Prophet's envoy, Ja'far son of Abu Talib (a), who travelled along with fellow companions to seek refuge from the injustices of the Meccans by the order of the Prophet (s). Watch The Making of THE MESSAGE movie. Join the Blog For more Islamic Movies ! !